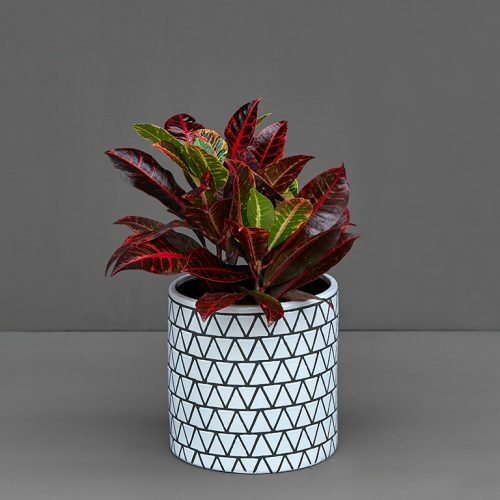 The Croton Mammy is loved for its magnificent orange, red, yellow and green foliage. 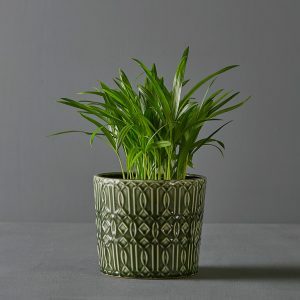 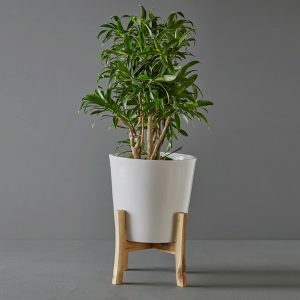 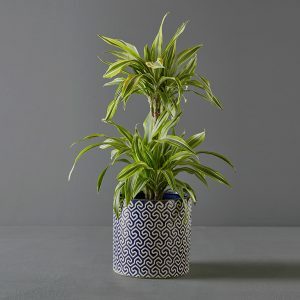 It produces thick, leathery leaves and makes a striking houseplant. 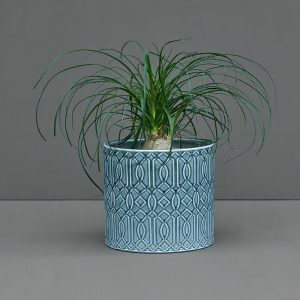 It grows best in bright sun and should be watered regularly.